Researchers from the University of the Sunshine Coast have been working with staff at a Queensland high school to ensure student voice is an integral part in the development of student leadership programs. 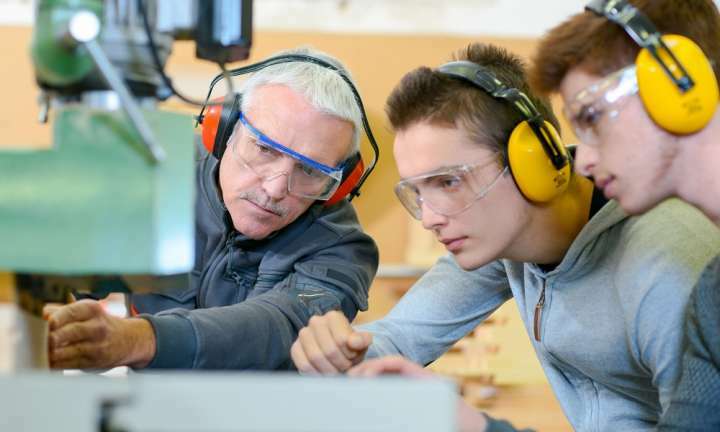 In his final Teacher column of the year, OECD Director of Education and Skills Andreas Schleicher argues the biggest risk to schooling today isn’t its inefficiency, but that our way of schooling is losing its purpose and relevance. 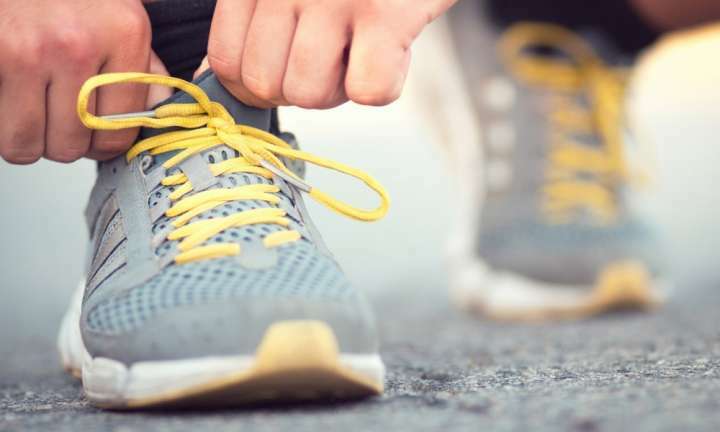 Teachers Leah Carter and Hugo Engele are undertaking a two-year action research project to investigate the impact of physical activity on student writing ability. Here, they share the research aims and what has happened so far. The Teacher team is on the road this week at the ACER Research Conference 2018 in Sydney. 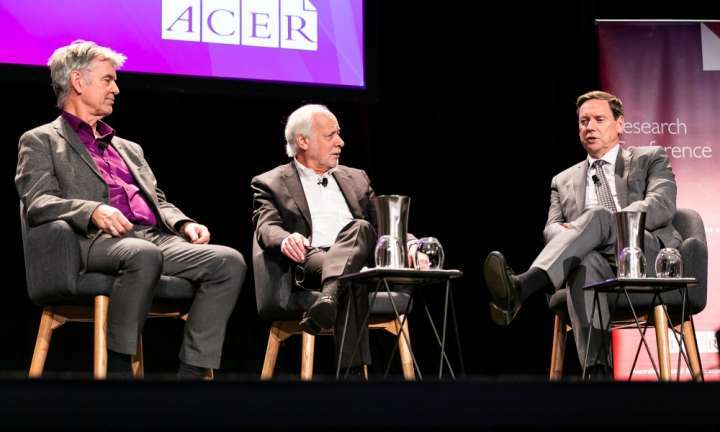 In this special podcast episode, we share highlights from the ‘In Conversation’ session on evidence-based teaching practices between Laureate Professor John Hattie and ACER CEO Professor Geoff Masters AO. 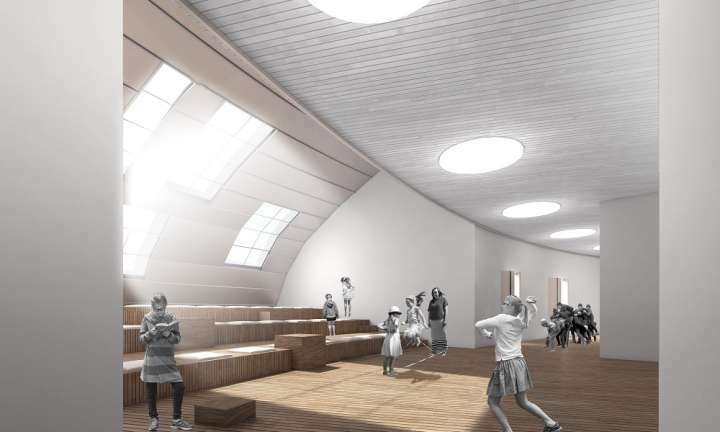 From a technical school of the future in Denmark to a building that reimagines school architecture in India ­– the 12 shortlisted designs up for this year’s World Architecture Festival (WAF) award in the ‘Education - Future Project’ category have the potential to redefine how students learn. 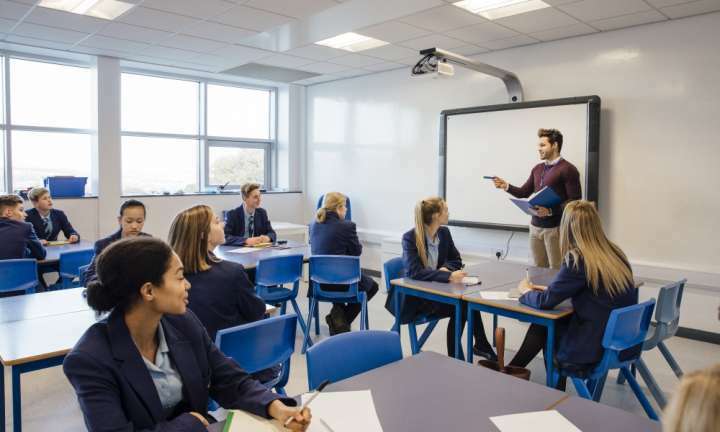 In his new Teacher column, OECD Director of Education and Skills Andreas Schleicher outlines several strategies for elevating the teaching profession, including strengthening professional autonomy, trust and the collaborative culture. In this fortnightly series, Teacher takes a closer look at some of the Gonski recommendations and what they might look like in practice. Today we explore the role of education research and evidence in driving practice and innovation to improve student outcomes. 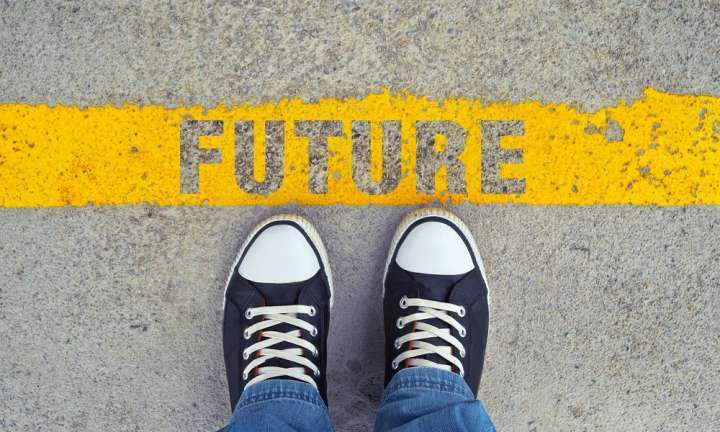 Student expectations of their future in education are shifting, a report released today has found. 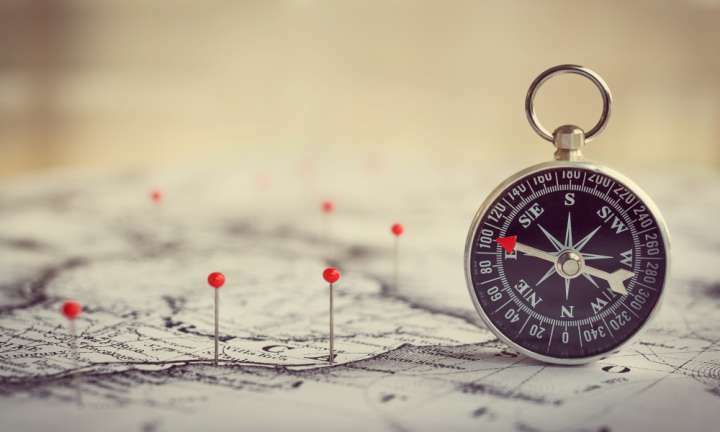 The report – which analyses PISA results from 2003 to 2015 – has shown an overall decline in the proportion expecting to go on to tertiary education. 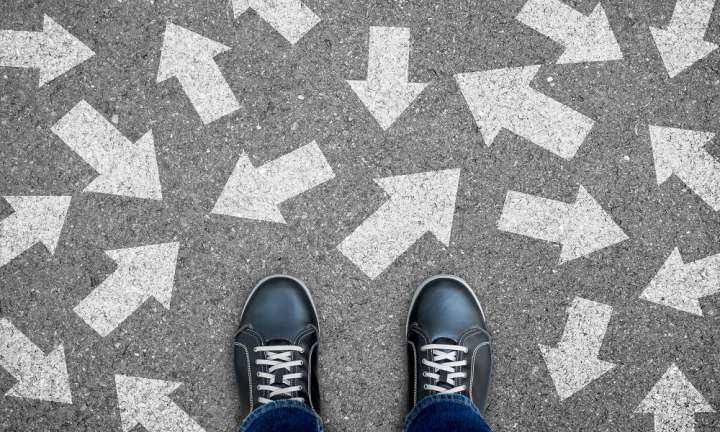 In this fortnightly series, Teacher takes a closer look at some of the Gonski recommendations and highlights existing work by educators and schools to illustrate what they might look like in practice. Many schools are beginning to think ‘vertically’ to overcome density and population pressures in urban areas. 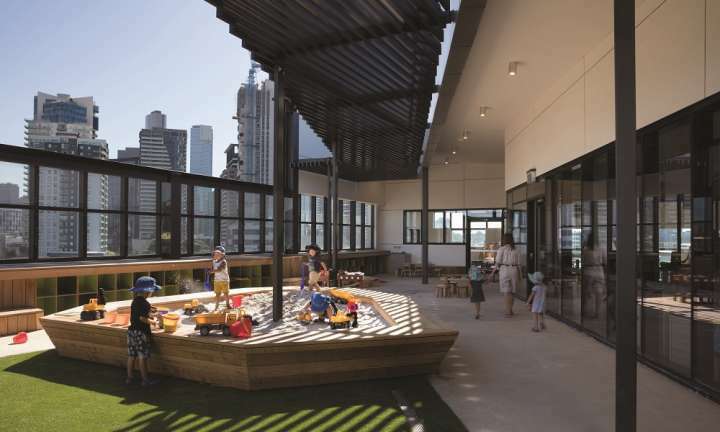 Here we speak to the architect behind two new schools in Melbourne about both the challenges and the opportunities that arise when designing a vertical school.